We have a variety of infusion sets to meet the individual needs of your patients. 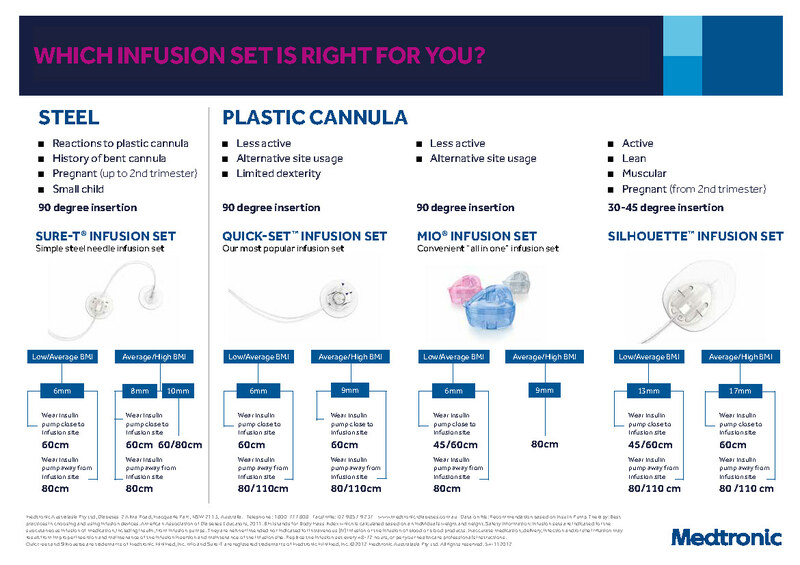 In deciding which is most appropriate, the chosen infusion set should be based on the patient’s lifestyle, age, body build and clinical recommendations. 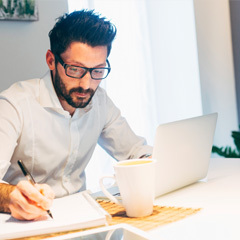 For example, because the Quick-Set™ device is easy to insert and disconnect in hard-to-reach areas, it’s a great choice for children and adults of average-to-large build. On the other hand, the MiniMed® Sure-T™ is particularly suitable for infants and children, pregnant women or people allergic to Teflon®. Work with your patients to decide on the most appropriate infusion set for them. A 90° soft cannula infusion set that combines ease-of-use with maximum comfort. A variable angle, soft cannula infusion set, ideal for patients who are lean or live an active lifestyle. 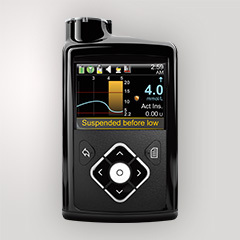 The Silhouette infusion set offers comfort and flexibility by allowing you to choose your insertion angle (30⁰-45⁰). A steel needle infusion set with an additional adhesive pad to provide extra security against kinks in the cannula . This set is intended for insulin pump users who prefer using a very fine 29g needle to infuse their insulin rather than a cannula. This all-in-one design combines the infusion set and insertion device in one unit and is available in a variety of colours. 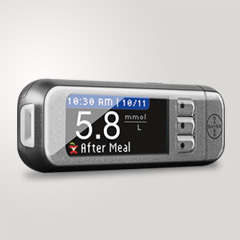 *Data on file: Recommendation based on Insulin Pump Therapy: Best practices in choosing and using infusion devices. American Association of Diabetes Educators, 2011. BMI stands for Body Mass Index which is calculated based on an individual’s weight and height. Safety Information: Infusion sets are indicated for the subcutaneous infusion of medication, including insulin, from infusion pumps. They are neither intended nor indicated for intravenous (IV) infusion or the infusion of blood or blood products. Inaccurate medication, delivery, infection and/or site irritation may result from improper insertion and maintenance of the infusion insertion and maintenance of the infusion site. Replace the infusion set every 48-72 hours, or per your healthcare professional’s instructions. 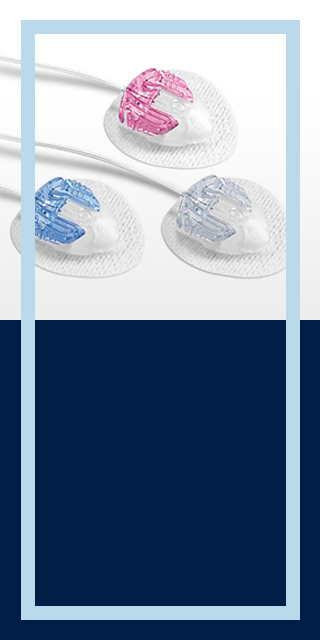 Quick-Set™ and Silhouette are trademarks of Medtronic MiniMed, Inc. Mio® and Sure-T™ are registered trademarks of Medtronic MiniMed, Inc. ©2015 Medtronic Australasia Pty Ltd. All rights reserved.